The Atomic PL Lens to AF100 Camera Adapter allows for PL mount lenses to be attached to the Panasonic AG AF100 Camcorder. 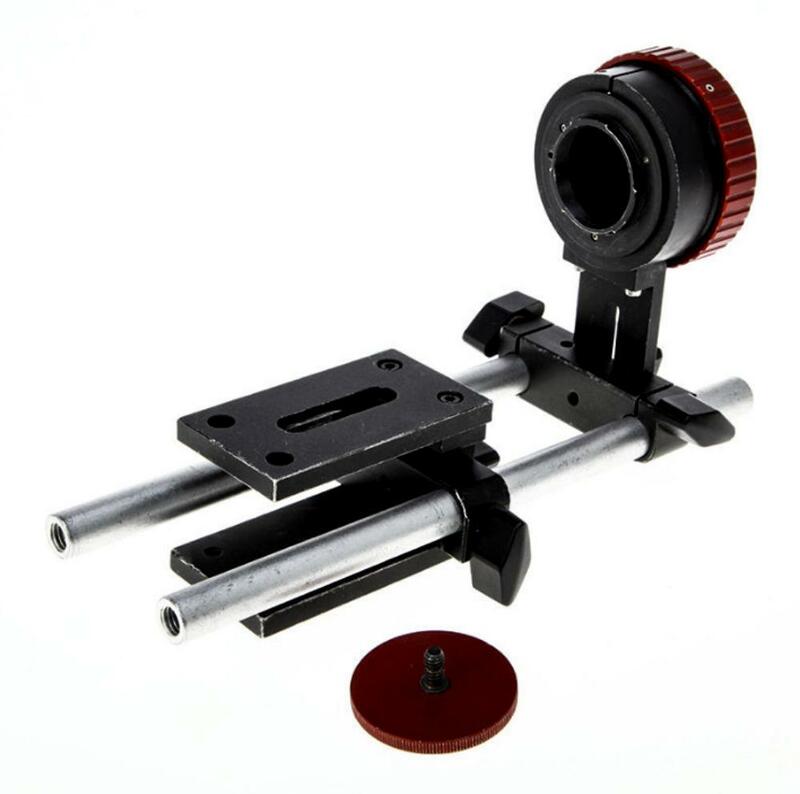 Both the PL mount adapter and baseplate are fully adjustable for various rods, matte boxes and follow focus units while the adapter itself is strong enough to take stress off the AF100's Micro Four Thirds mount when using large PL mount cine lenses. 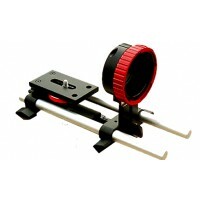 • Compatible with 15mm rod-sized support systems. • PL mount is shimmable.